How does your dog smell? Very well, as it happens! Your faithful friend can be taught to find those lost car keys, tell you if your food contains minute traces of nuts, or even locate a missing person, and in such a way that these ‘nose games’ are great fun for both of you! With up to 100 times as many olfactory receptors as humans, dogs use their sense of smell to ‘see' and interpret their world, just as we do with our eyes. A dog's keen sense of smell is helped by a wet nose which has a layer of mucus that absorbs some scent molecules more quickly, allowing even the faintest scent to be detected and followed. And it's not just specialist hounds such as gun, drug and bomb detection dogs that have this amazing ability. 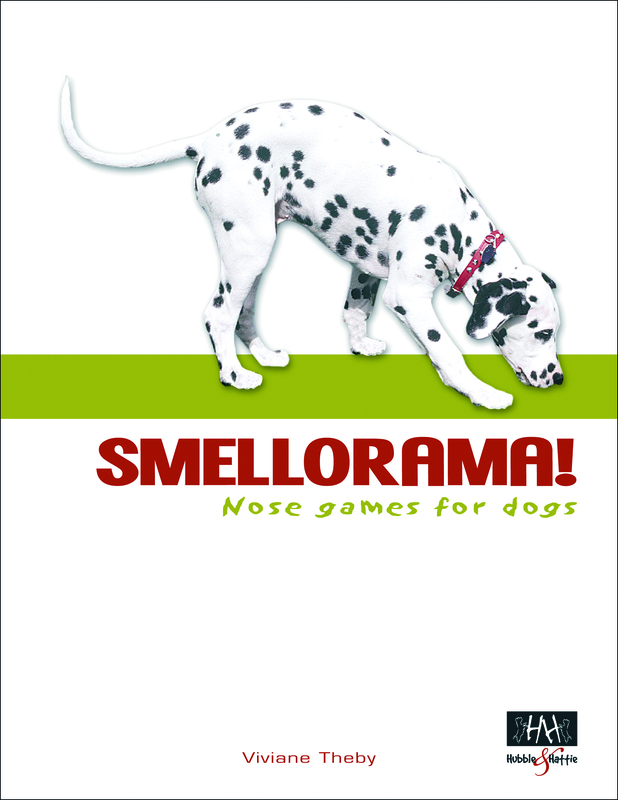 All dogs love to sniff out new smells and messages – their very own ‘p-mail'!